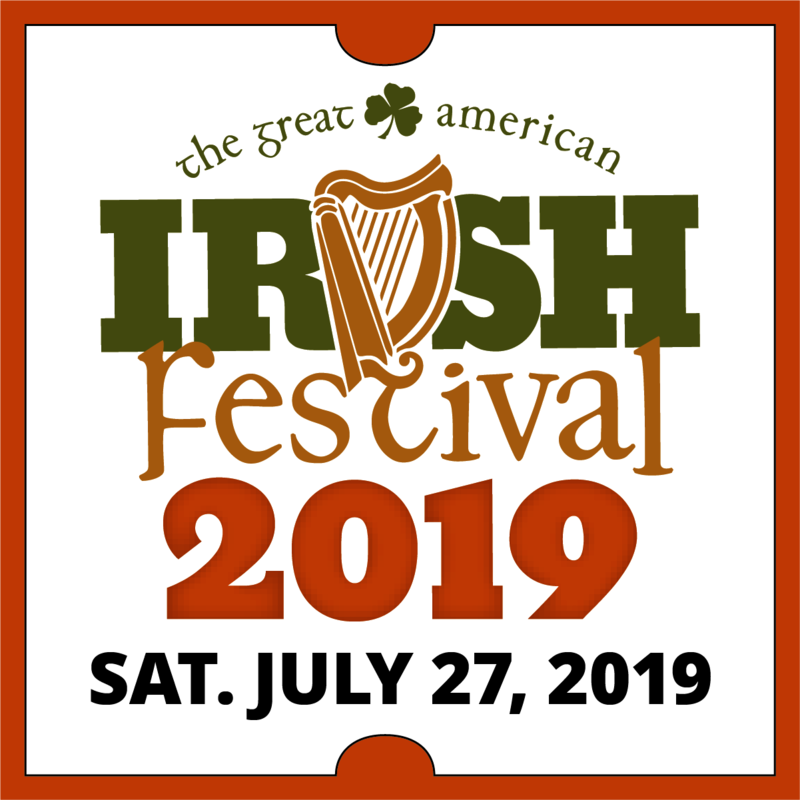 Can’t wait for the Great American Irish Festival to get here? Here’s your chance to turn that impatience into cash savings! 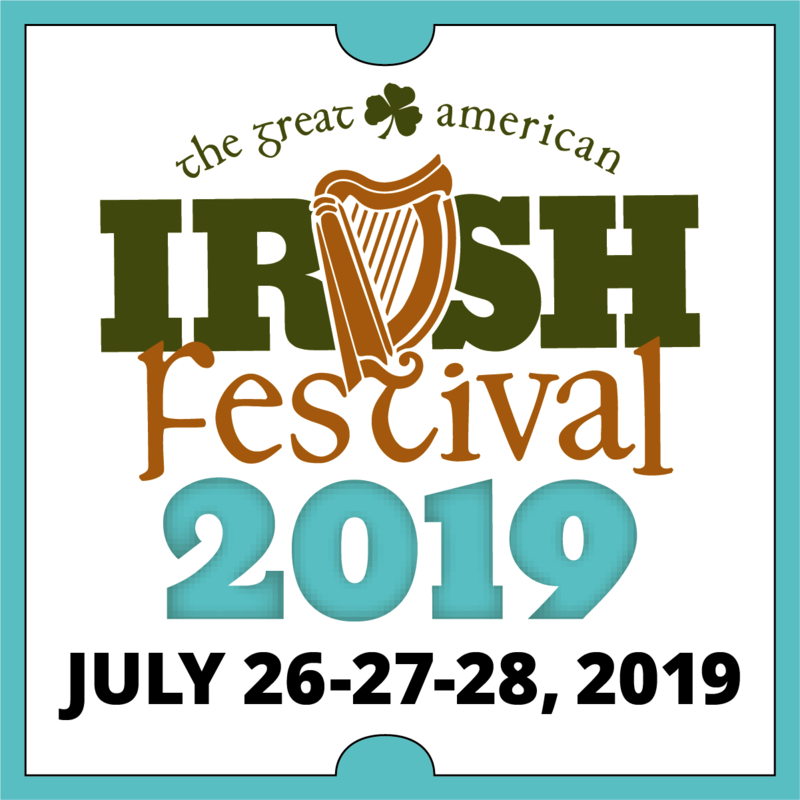 We all know that the Great American Irish Festival is a tremendous bargain. 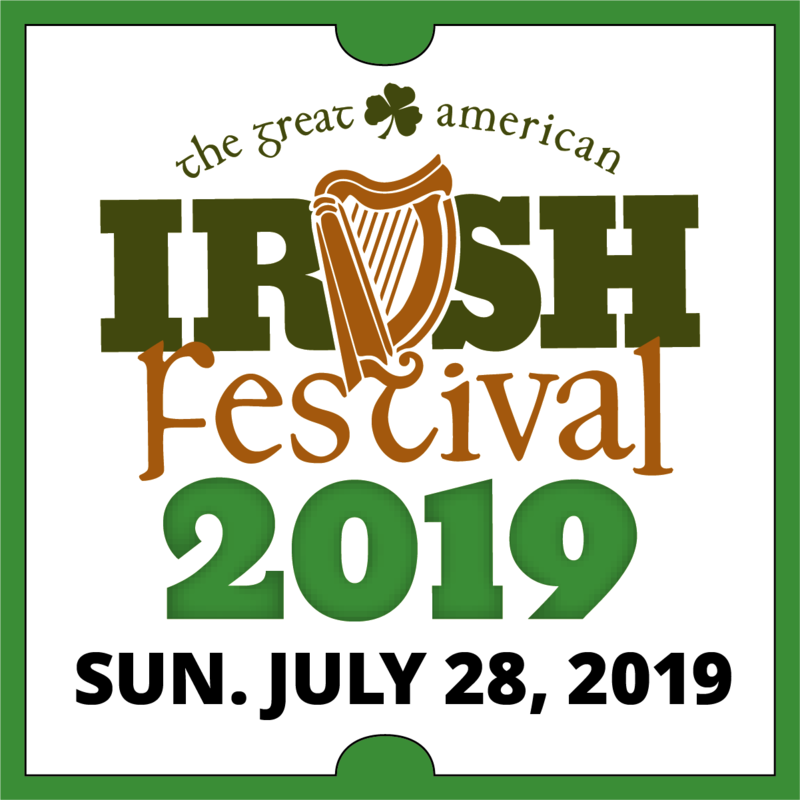 Where else can you hear over 20 hours of world-class music continuously on two stages by over 15 different acts, enjoy pipe bands, get your fill of sumptuous food and drink and be awed by the sheer power of traditional Celtic “Heavy Games,” all for less than the cost of a large pizza and some greens? That was a trick question; you can’t. But it gets even better. As attractive as ticket prices are when purchased at the gate – one-day tickets are $18 on Friday, $20 for a jam-packed Saturday, and $10 for our Family Focused Sunday – your friends at GAIF have sweetened the pot when you order advance tickets. That’s right, if you get your tickets in advance, you’ll only be paying $15 for Friday and just $18 for Saturday! But wait, as they say, there’s more. As a special deal being offered as advanced sale only, you can pick up a specially-priced Three-Day Pass for a mere $35! That’s a savings of $13 as compared to the cost of at-the-gate daily tickets! And as always, children under 13 and all active military members with valid ID and immediate family are FREE! 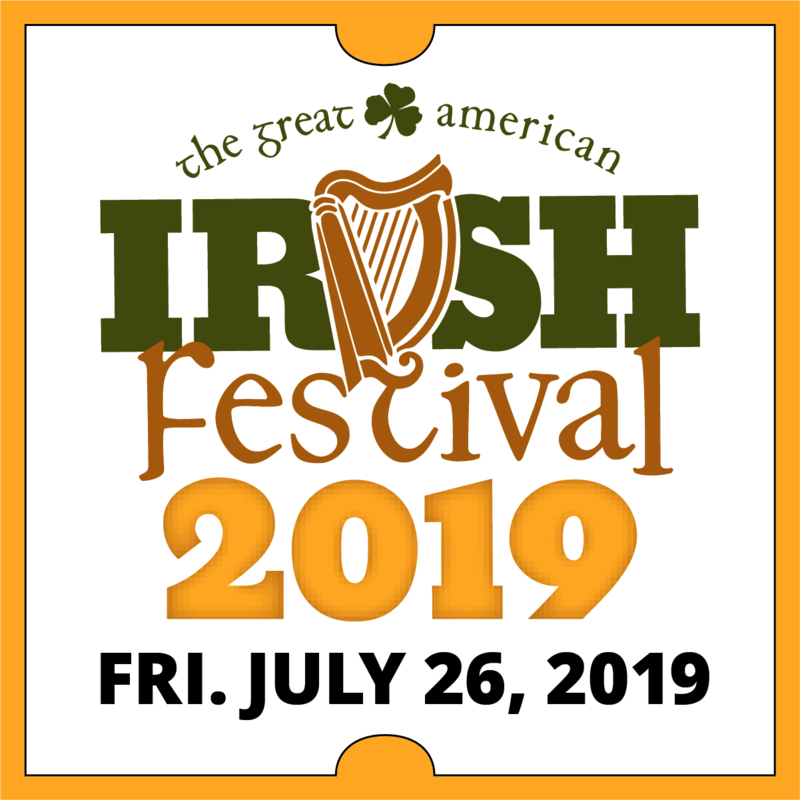 Beginning in July and running right up to Festival eve (July 25th), you can visit any local Price Chopper store and ask for “Great American Irish Festival” tickets at any register, and just like that, you’ll avoid the ticket lines at the festival. Tickets available at the following locations! Price Chopper Tickets will go on sale at ALL Price Chopper locations starting on July 3rd! Just ask for them at the checkout register.